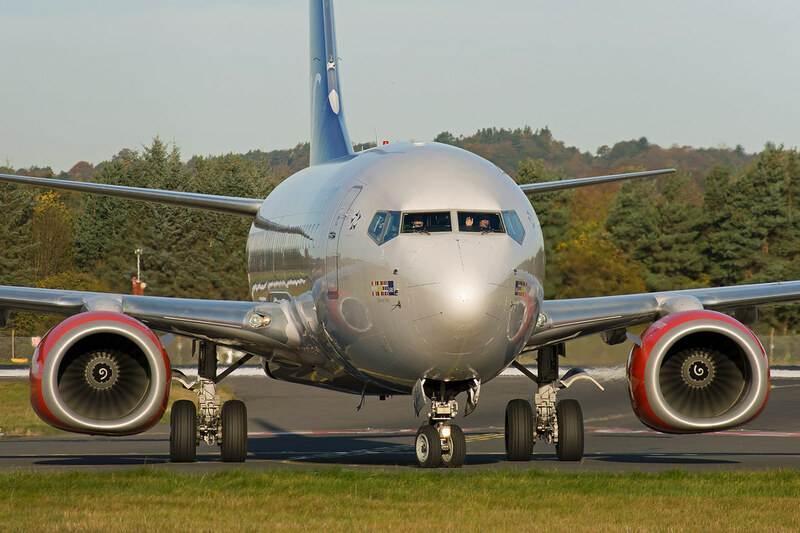 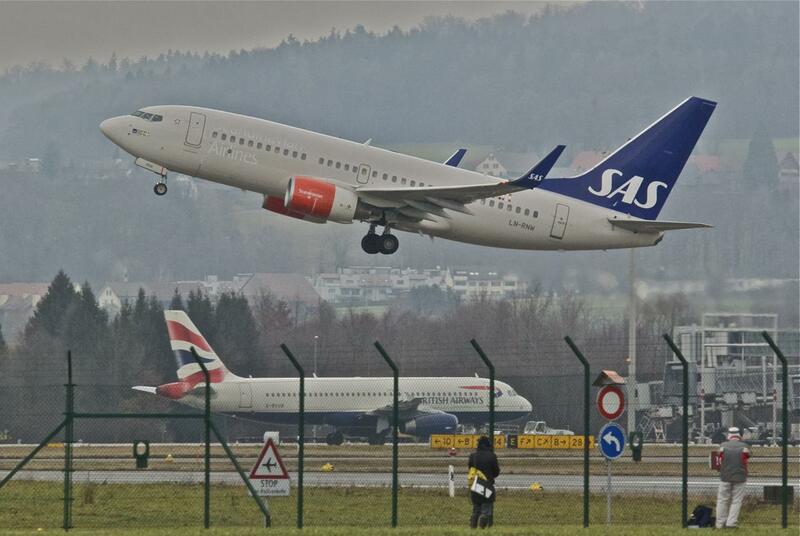 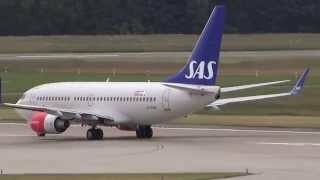 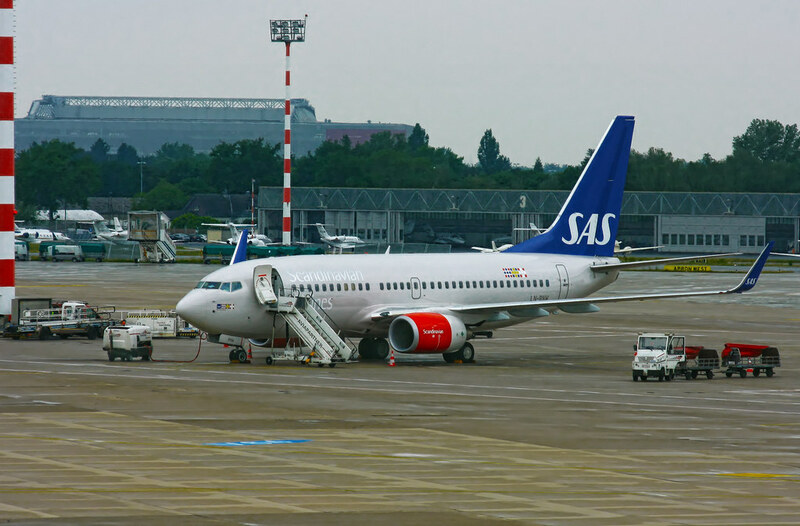 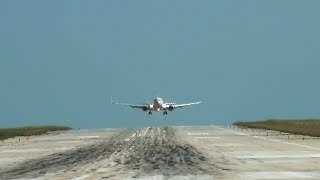 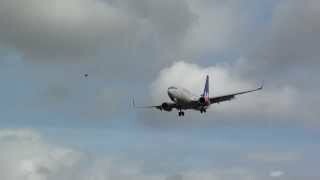 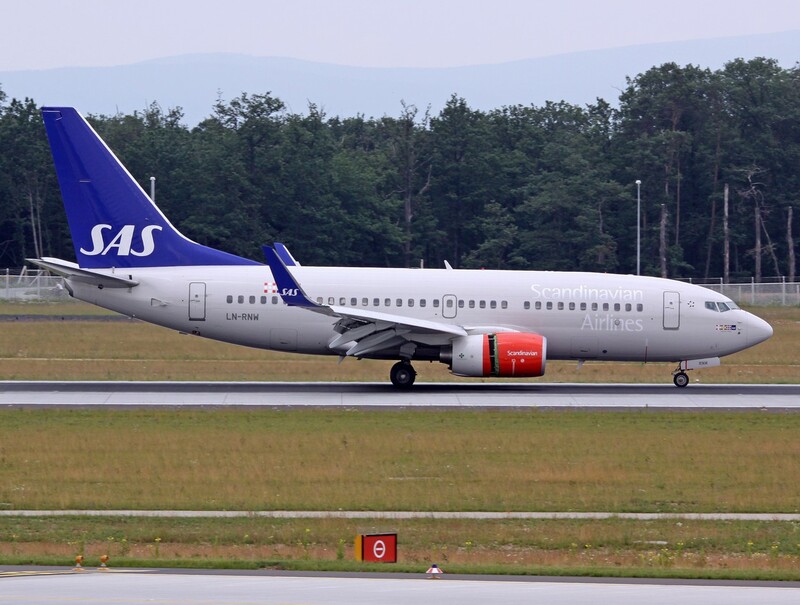 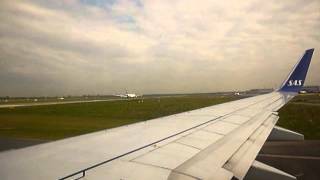 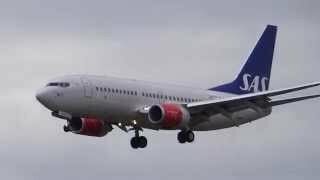 SAS-Airlines, long waiting at Düsseldorf Runway (DUS), heavy Traffic! 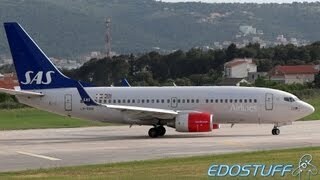 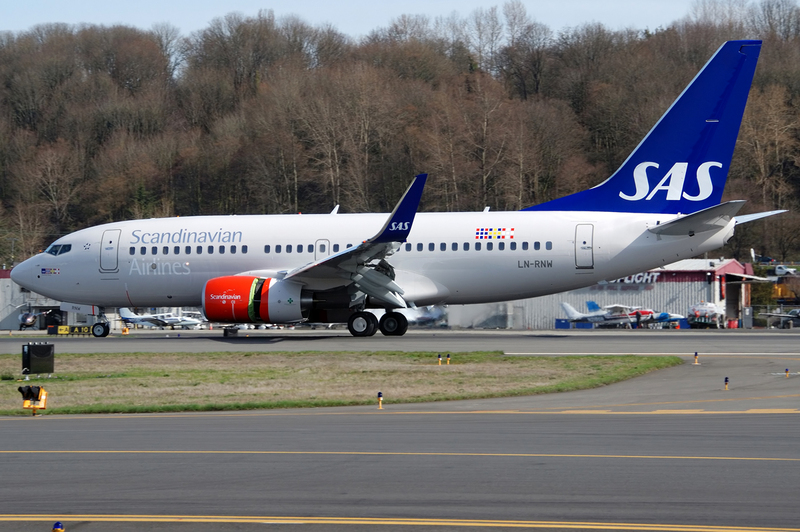 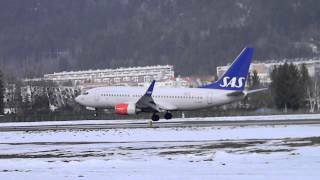 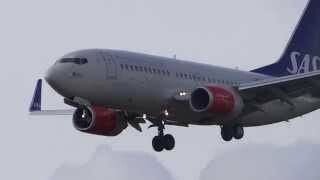 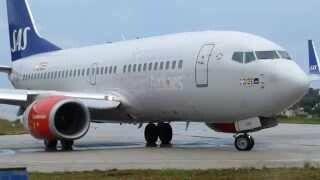 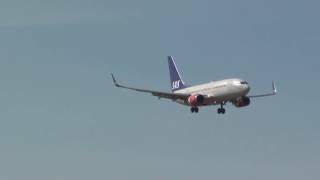 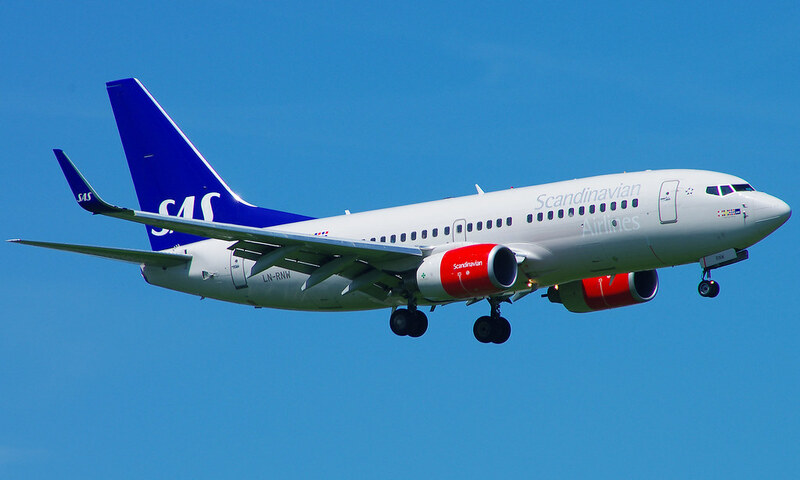 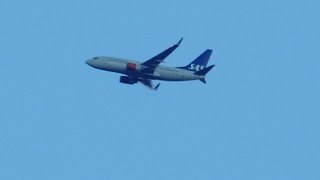 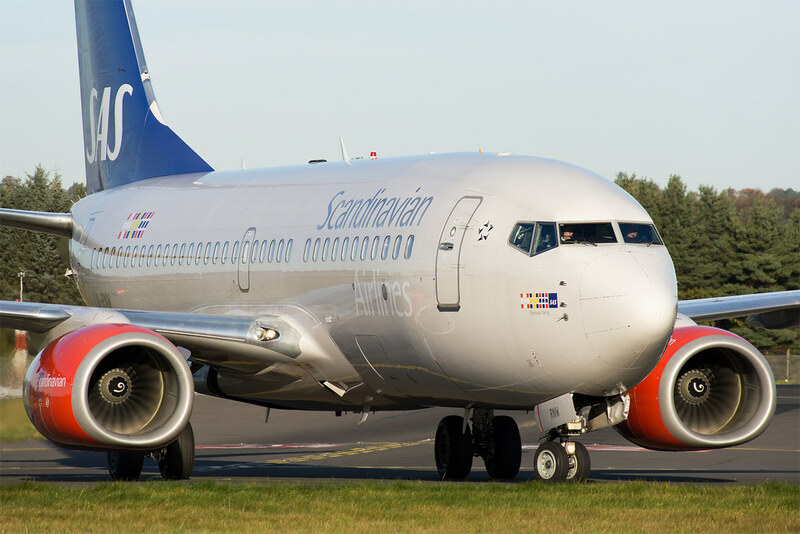 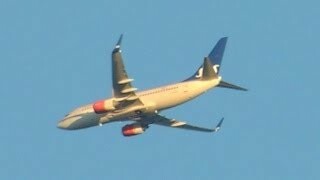 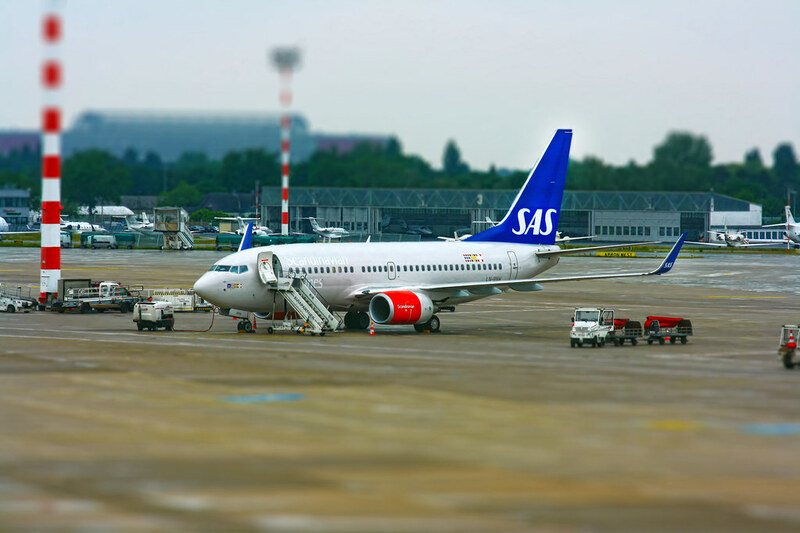 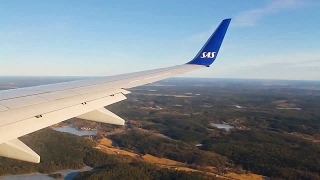 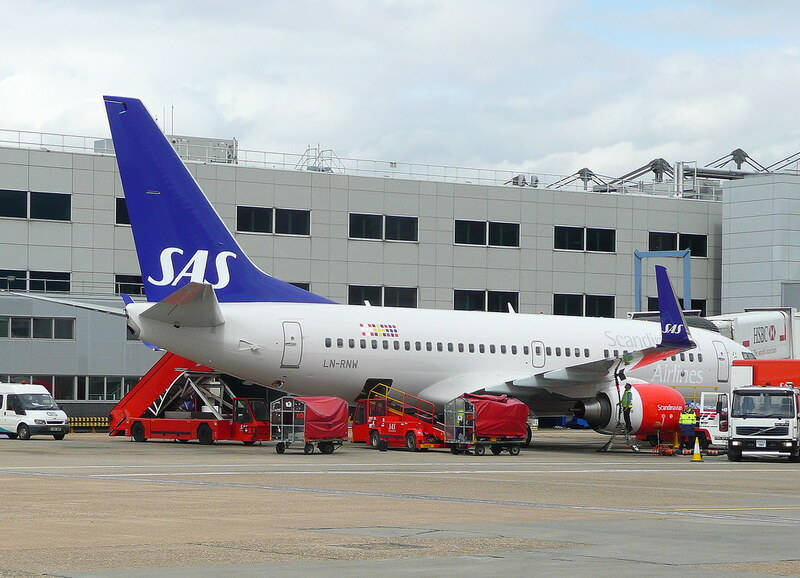 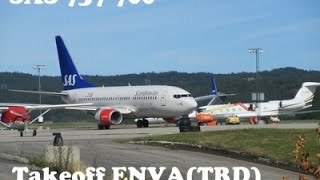 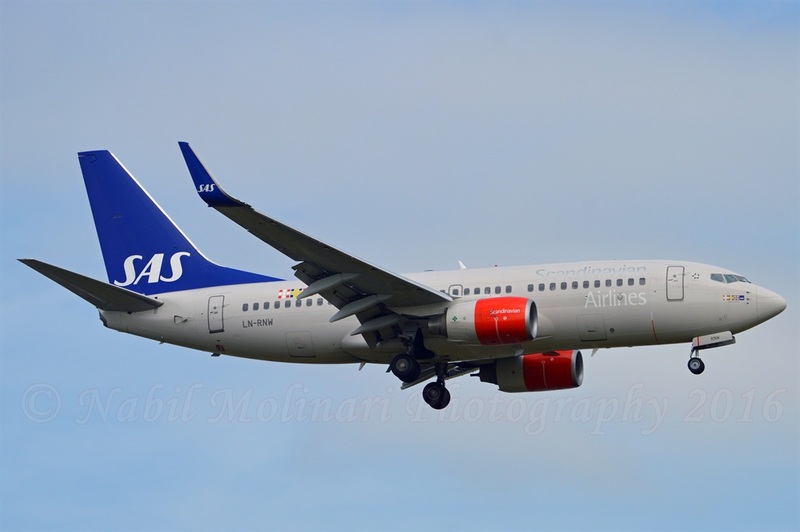 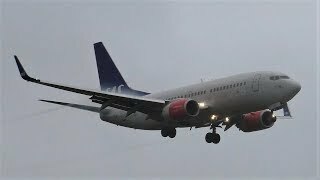 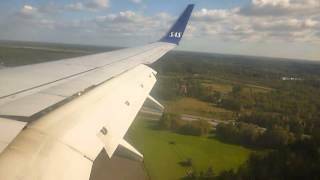 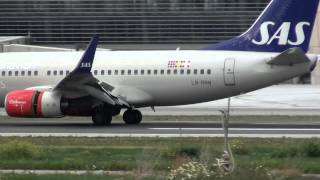 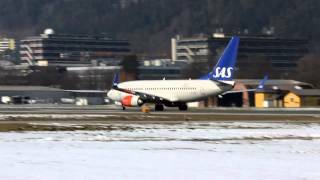 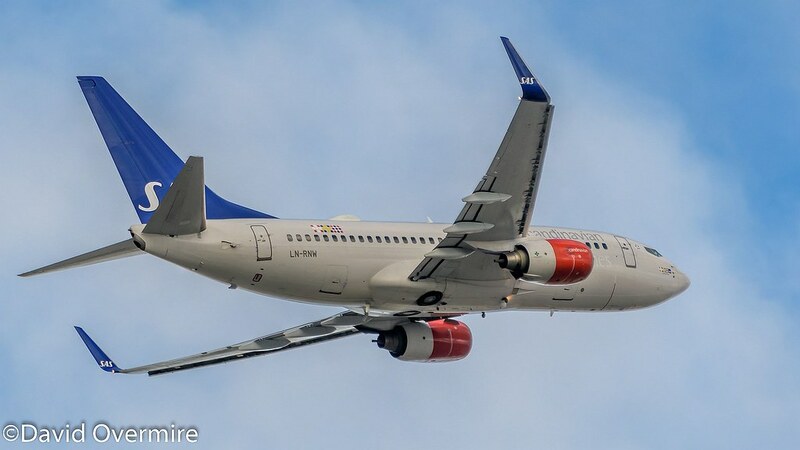 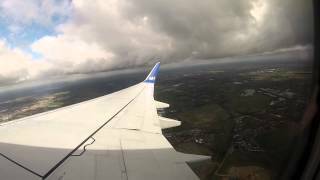 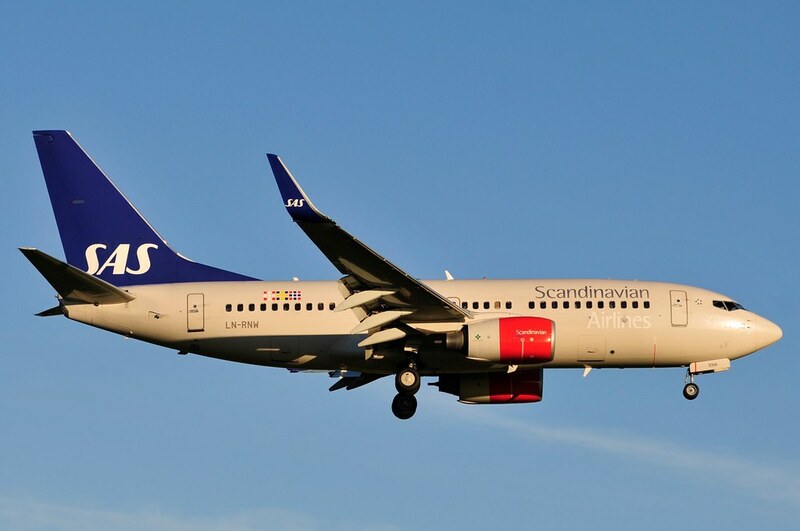 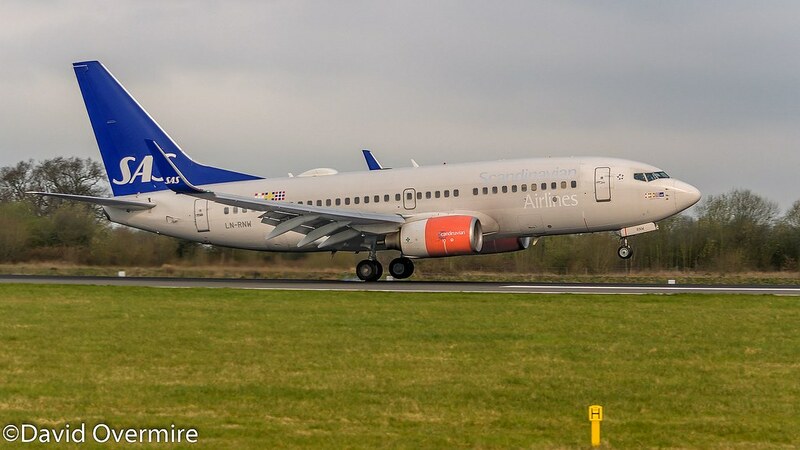 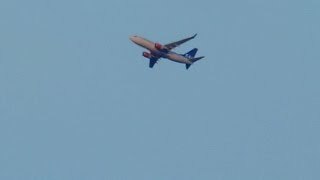 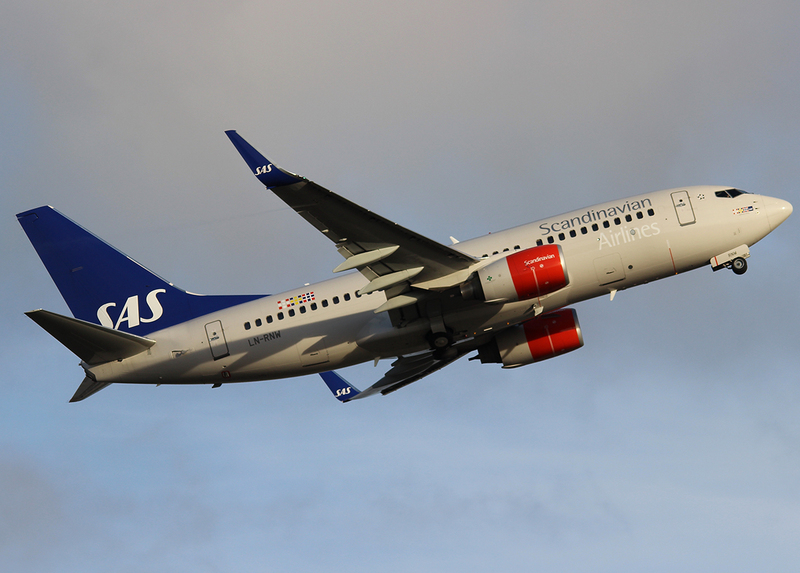 2010-03-16 Scandinavian Airlines System Registration documents including Bill of Sale etc. 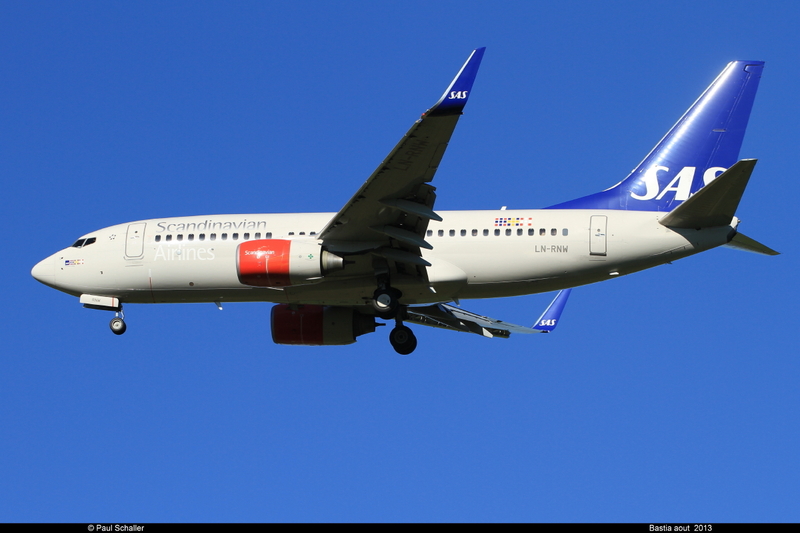 2010-02-25 Scandinavian Airlines System søknad om AFM title page.